Dominium B.V., a company registered in the Netherlands which is developing its property software system – Dominium platform, today announced they have chosen Ardor over Ethereum and other blockchain technologies for its global property platform expected to be operational in over 120 countries by the end of 2018. Dominium announced its launch in May 2018 and now confirms that it’s in advanced stages of negotiation with Jelurida for the provision of a child chain for their blockchain property platform. Dominium is ready to connect its software to the Ardor testnet and, as soon as any technical issues have been resolved, both parties intend to sign an agreement to release the Dominium child chain this year. 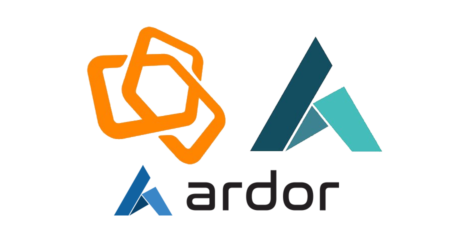 Ardor has evolved from the time-tested Nxt blockchain following over five years of development. 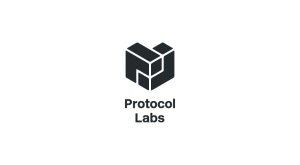 It is a multi-chain platform that offers businesses a robust decentralized infrastructure of nodes using a well-established Proof-of-Stake consensus. 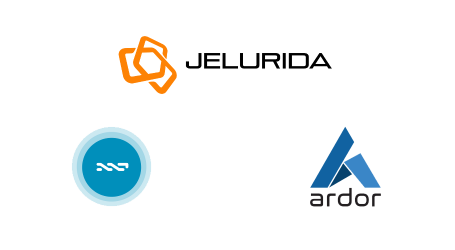 Ardor represents one of the most advanced blockchain technologies on the market. Due to its unique parent-child chain architecture, blockchain bloat is eliminated, allowing for scalability and global reach. “For a property project with potentially millions of users and assets worldwide, blockchain bloat and functionality are of a primary concern to us”, says Dominium’s Managing Director, Mark Lloyd. Dominium will not only become a marketplace for property sales and rentals but will also register property management activities, thus creating a fully transparent historical chain of information, serving tenants, buyers and investors alike. 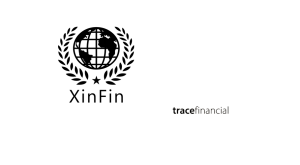 Dominium will also allow third-party fund creators to set up property funds with standardized documentation, under an umbrella license. This will not only make setting up a property fund a lot faster and cheaper but will also automatically provide a marketplace for investors to access investments which are accessible and liquid, due to standardization and tokenization respectively. 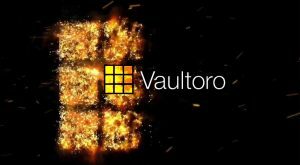 With a great deal of functionality and features planned, Dominium will require a scalable technology with “out-of-the-box” features such as the monetary system, voting system and secure messaging offered by Ardor. 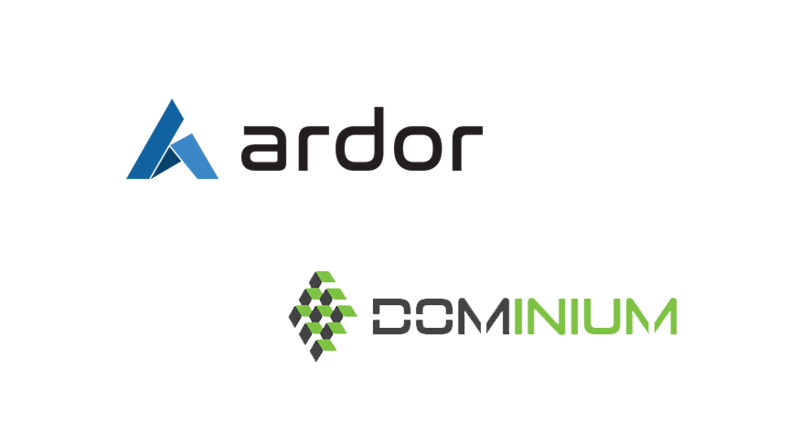 “Having closely followed several blockchain technologies from conception, including Ethereum, we strongly feel that Ardor is the platform with the best features for our business, especially the controlled trading of assets,” says Joost de Kruiff, a Dominium Blockchain Advisor. 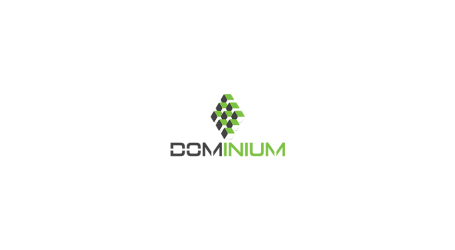 Dominium is allowing people to register on its platform, giving away 25 DOM tokens per account to test the platform until 100,000,000 DOM tokens (10% of the total issued) have been distributed.